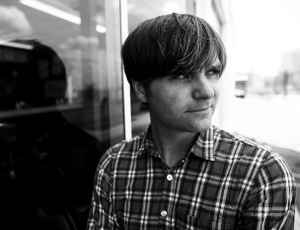 Lead singer and member of indie bands Death Cab For Cutie and The Postal Service. Played bass for Pedro The Lion during a 2000 tour. Formerly married to Zooey Deschanel (2009-2011).